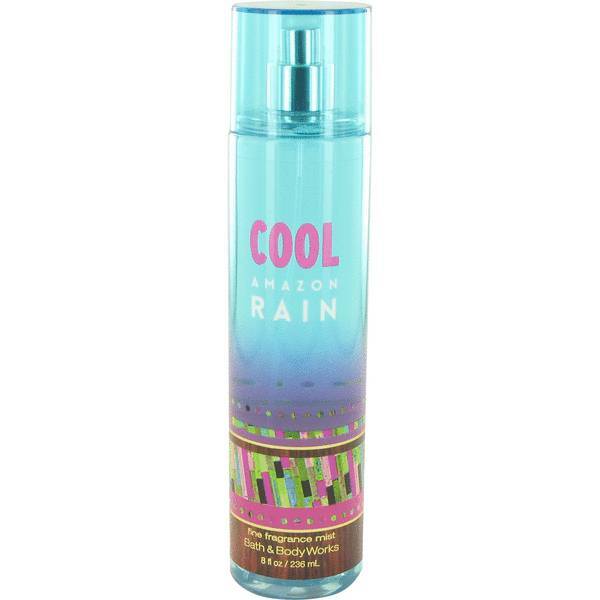 Cool Amazon Rain Perfume by Bath & Body Works, Cool Amazon Rain is a women’s perfume that was launched in 2015 . 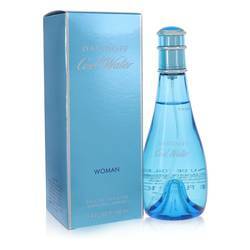 It has top notes of mandarin orange, Brazilian starfruit, and Amazon Rain accord. The heart notes are coconut blossom, pinky cyclamen, frangipani, trumpet jasmine, and cattleya orchid. 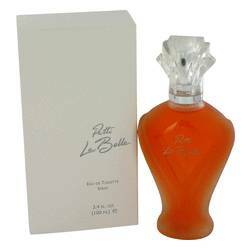 White driftwood, bamboo, palm leaf, and musk make up the base notes. The bottle is in a cool blue shade with fuchsia and other vibrant secondary colors. The matching cap is translucent to reveal the Read More Read More sprayer. Bath & Body Works is an American retail bath shop chain considered the largest in the United States. Besides fragrances, the brand carries shower gels, lotions, candles, hand soaps, body creams and scrubs, hand sanitizers, and home fragrances. Founded in 1990, the company is based in Columbus, Ohio. Its parent company is L Brands, formerly known as Limited Brands. Bath & Body Works and lingerie retailer Victoria’s Secret are L Brands’ flagship brands. 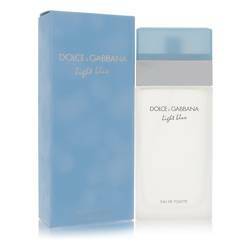 The brand’s first fragrance was introduced in 2005. All products are original, authentic name brands. We do not sell knockoffs or imitations.